Wairau Park tenpin bowling is not only a classic bowling club, but also one of the best entertainment center in North Shore, Auckland. If you are looking for a perfect place to meet up with friends or activities that the whole family will enjoy, we are your best choice! 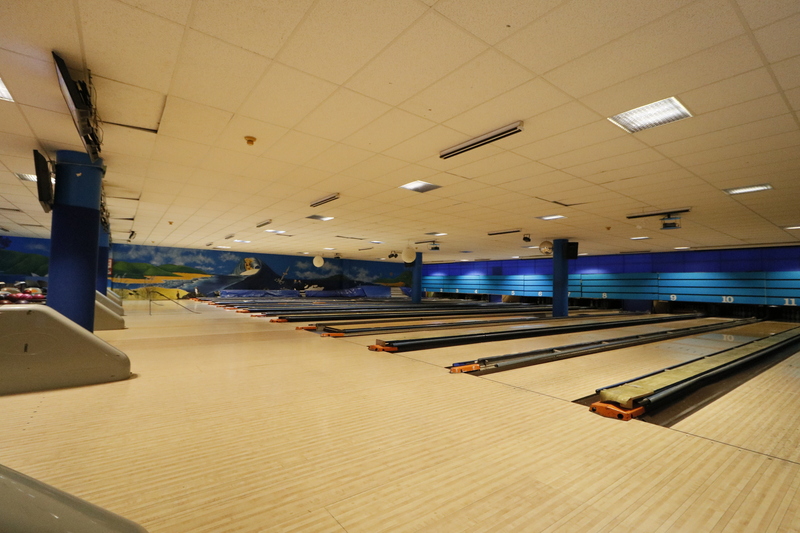 Wairau Park tenpin bowling provides affordable entertainments to you which include World-class Tenpin Bowling, the most popular gaming machines and more! You will love our entertainment facilities for the family to enjoy plus FREE WIFI! 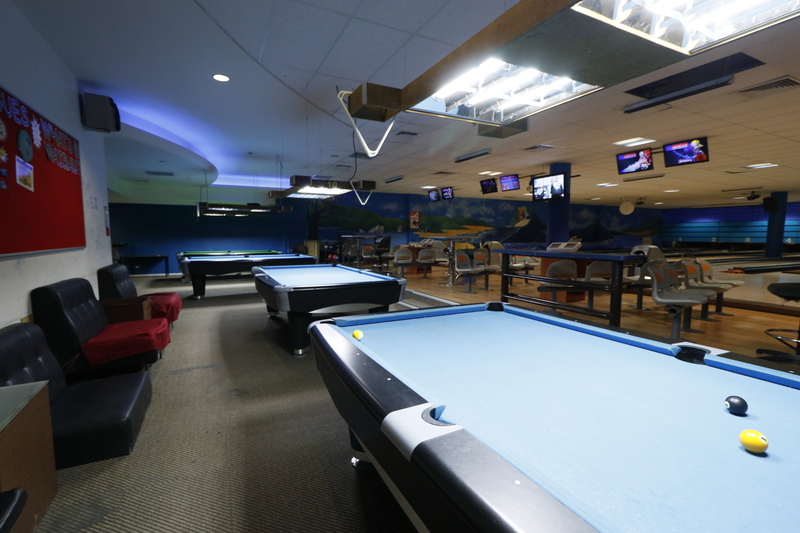 Not just for families, Wairau Park Tenpin Bowling is also a good choice to meet up with friends for a pleasant chat time in our Fully Licensed Bar with our great service or start a Bowling or Billiard competition with your friends. We also have 18 slot machines in our perfect casino, you will find the most popular casino games to experience plus free dessert and free tea, we just can’t wait to see you hit the jackpot! We sincerely hope to see you soon! We are proud to host 12 full size tenpin bowling lanes which are made from maple, it is very suitable for bowling lanes because of its resistance to shock, durability, and its high density which allows for frequent refinishing, which is often done in world-class bowling lanes. Our tenpin bowling is perfect entertainment for all. Whether it be a works party, birthday party for you or your children or just a good way to spend time with your family and friends. Our bowling is not only suitable for experts, but also for those beginners. All our lanes are equipped with manual bumpers on the side of the lance for beginners or less able bowlers and we also have ramps to roll the bowls down so kids can have satisfied bowling experience when supervised by parents, and we specialized in providing 5-6 ponds of bowling bowls for them as well. All our lanes are looked after by our professional staff meaning that the oil patterns as well as the daily maintenance. All sizes of bowling shoes are ready for hire all the times, you’re also welcomed to wear you own shoes. The bowling league will be held on a regular basis, and we will provide good rewards for all participants. A solid wood frame for pool table is considered the strongest and most desirable, because this kind of frame can support as much as 500 pounds. A wool/nylon blend billiard cloth is generally considered best, because nothing has proven to wear better than wool and nylon and still maintain the professional playability. In the Billiards area of Newmarket Tenpin Bowling, the customer can get these two excellent features together. We have 20 pool tables which are made from solid wood frame and wool/nylon blend billiard cloth, it is the best place for you to meet up your friends for a pleasant chat time or challenge them to a billiard game with great food and drink selections from our bar. 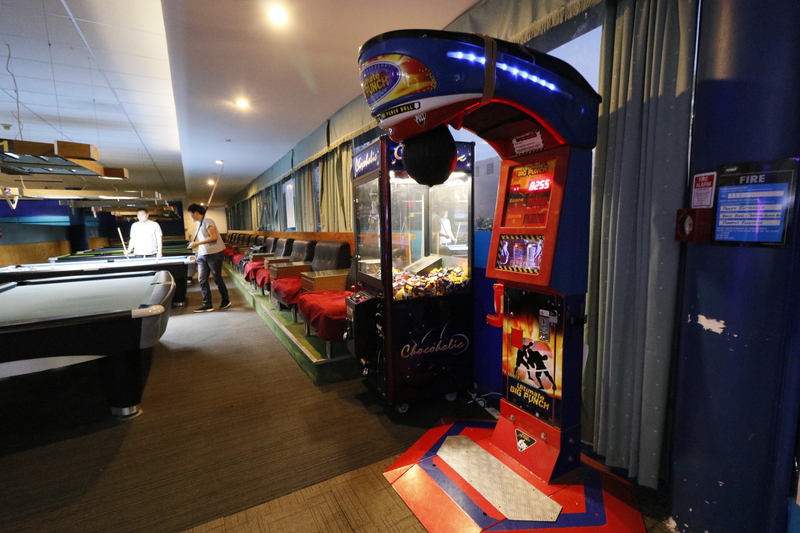 Over 15 popular gaming machines are ready for entertainment in Newmarket Tenpin Bowling, we have Basketball Machines, Air Hockey, classic Crane Machines, as well as the most famous Car Racing Game Machine ‘WANGAN MIDNIGHT’ from Japan. You may ask our friendly staff for coins changes all times, so get ready for starting gaming machines’ adventure with your best friends! Feeling a little bit tired and thirsty after bowling? 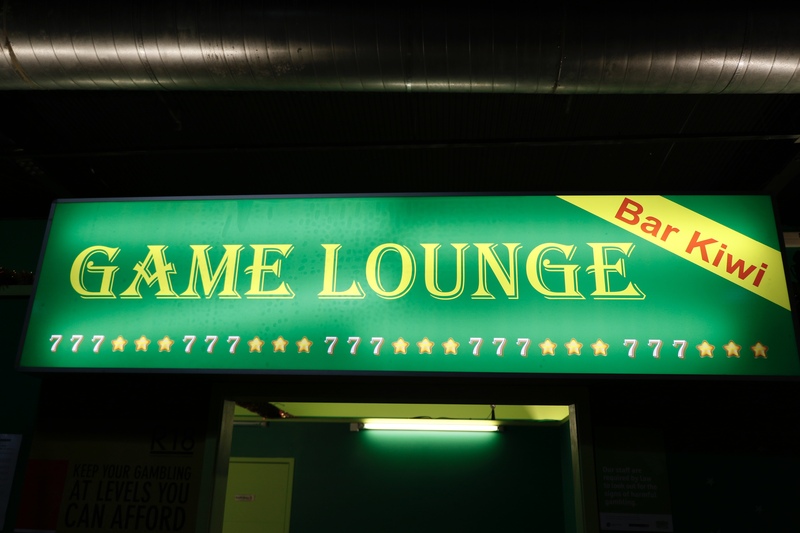 Don’t be hesitate, just come to our great fully licensed bar, a variety of different beverages include cool beer, alcoholic drinks, wines and whiskeys are provided. You may enjoy your drinks and chat with friends on our generous leather seating or in our cozy lounge. Hot food is available as well.